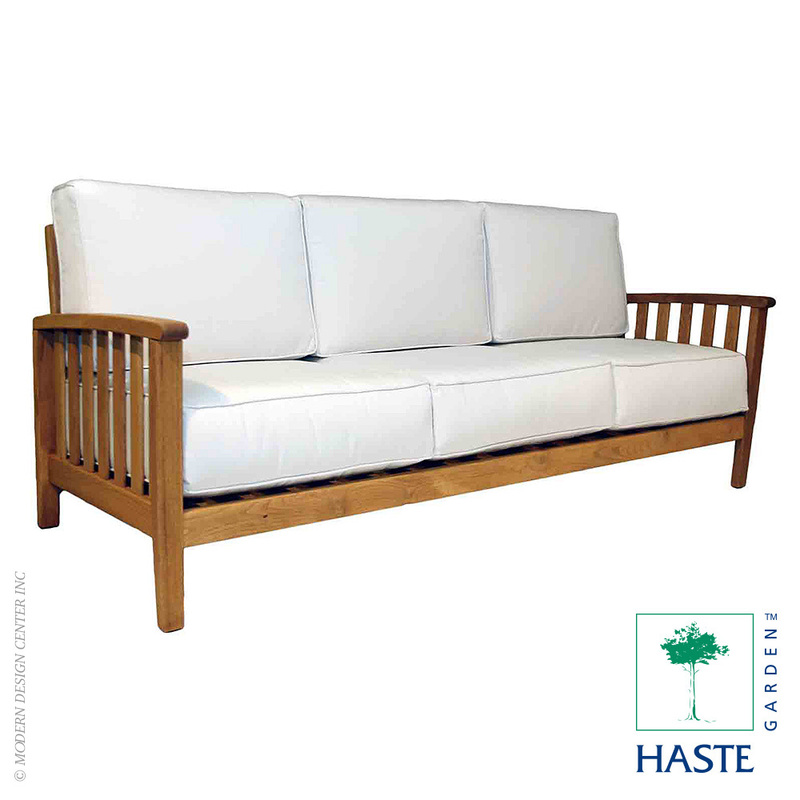 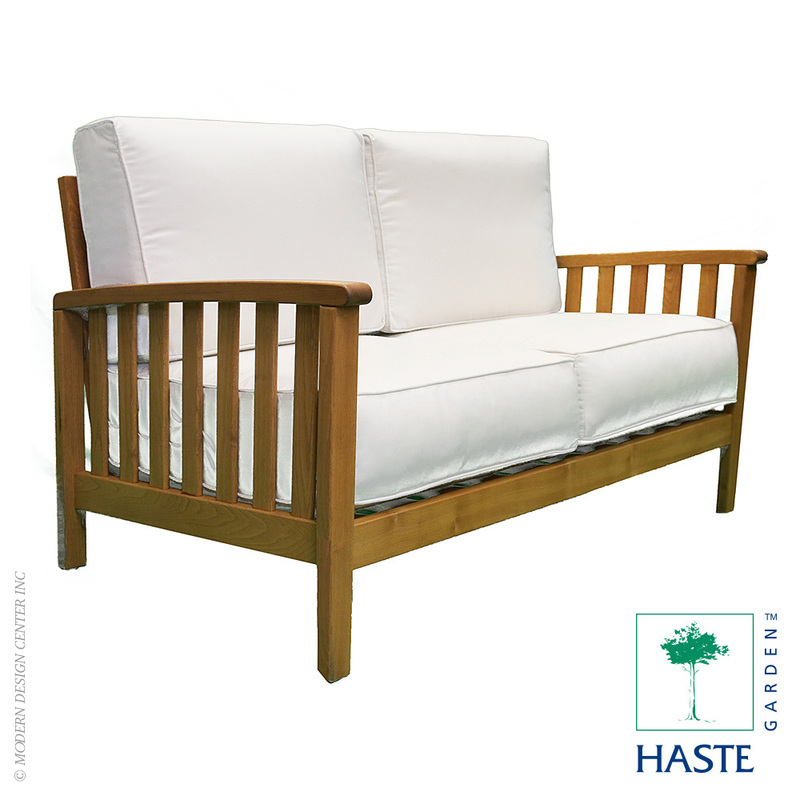 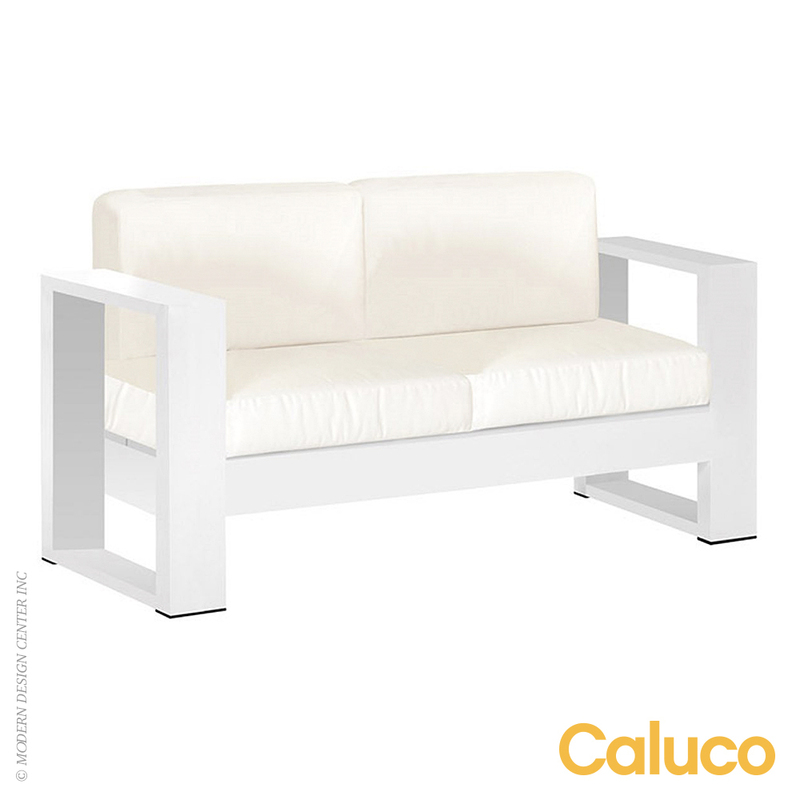 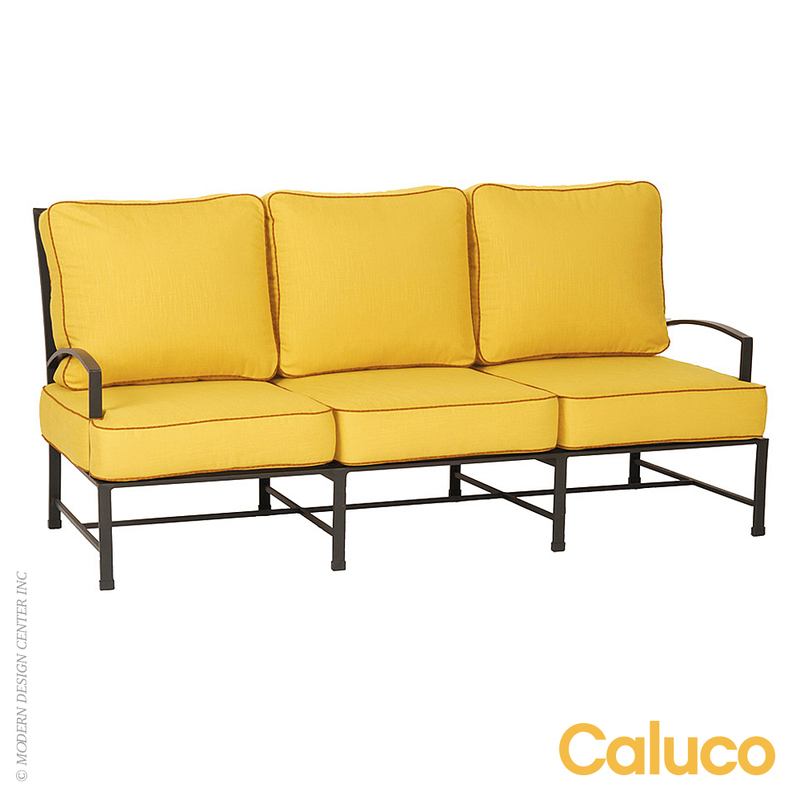 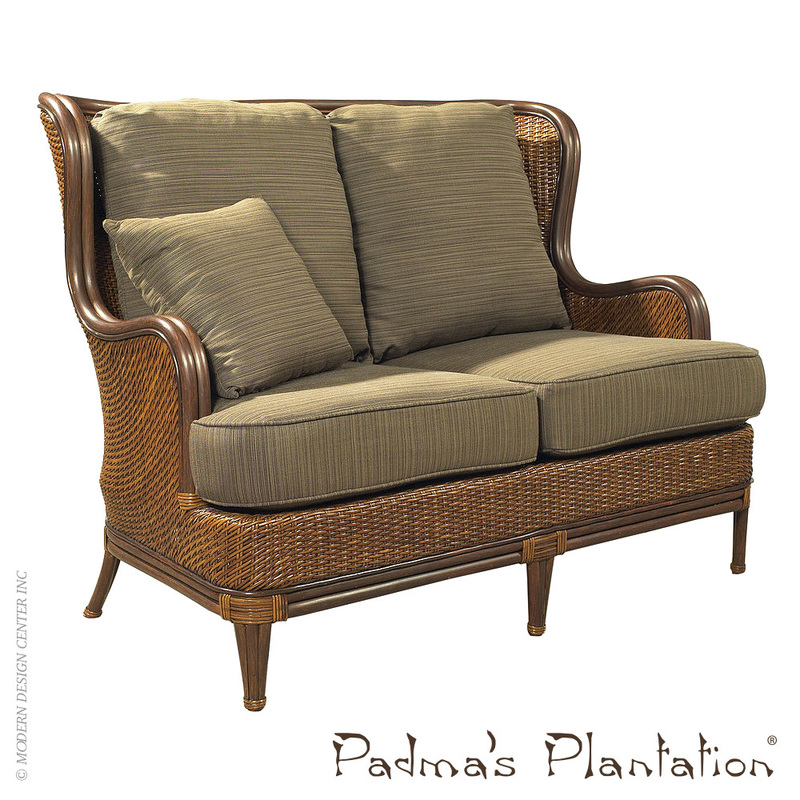 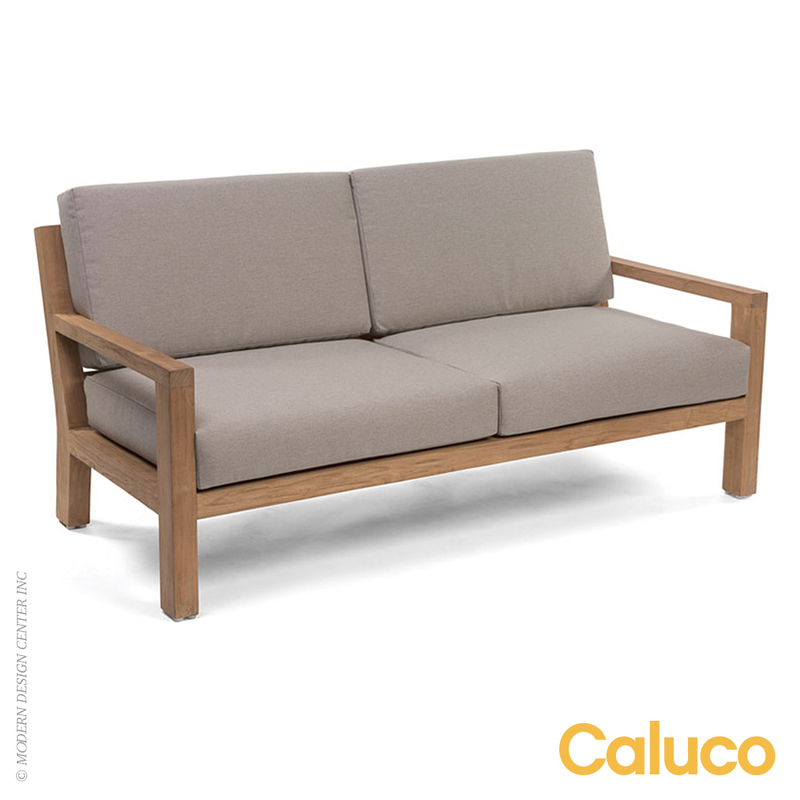 The Palm Beach Outdoor Loveseat is hand-crafted of all-weather rattan peel over a heavy gauge vinyl tubing. 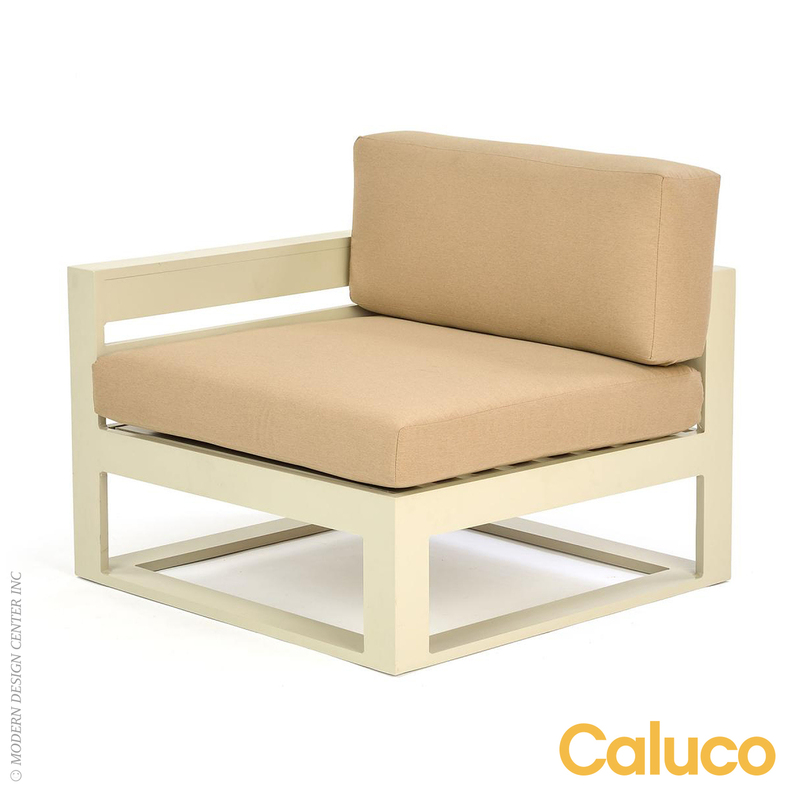 The materials feature finishes that are hand colored and burnished in a multi-step process to provide a very upscale natural look. 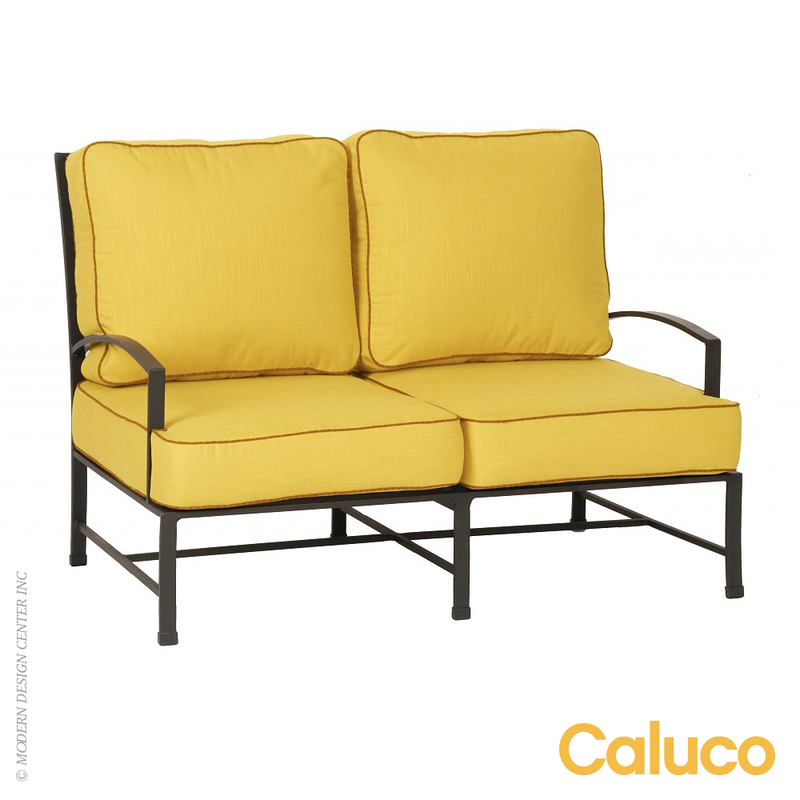 The cushion features outdoor foam with outdoor Sunbrella fabric. 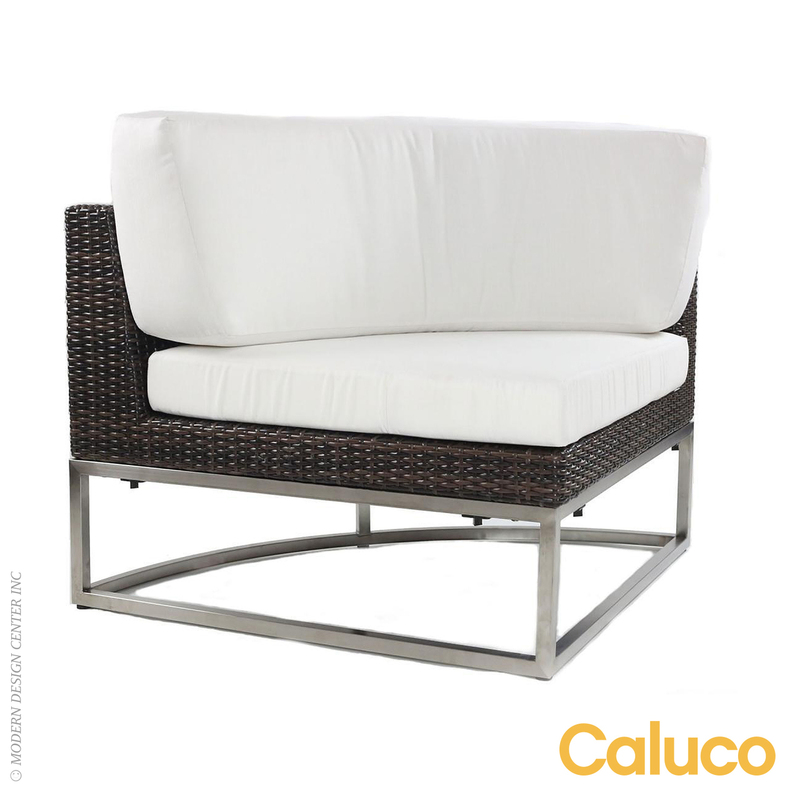 Suitable for both outdoor and indoor use.